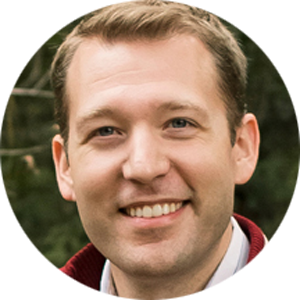 Matthew Warner is the founder and CEO of Flocknote.com, an innovative communication tool helping thousands of churches and dioceses better connect with their parishioners. He’s also a blogger at MatthewWarner.me, one of the founders and speakers of the Digital Church Conference, and author of the book ​Messy & Foolish: How to Make a Mess, Be a Fool and Evangelize the World.​ Matt has a BS in electrical engineering from Texas A&M and an MBA in Entrepreneurship. He, his wife, and their five children hang their hats in Texas.